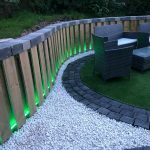 We supply and fit both Hard & Softwood decking boards. 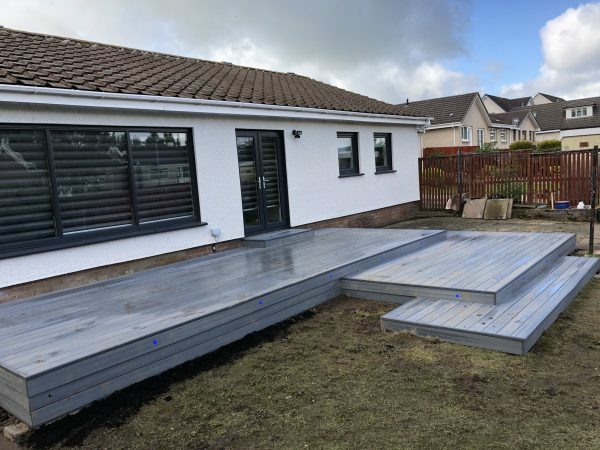 Depending on the garden landscape, terrace or roof top we can provide and install the most suitable timber decking to fit the surroundings, preference and budget. 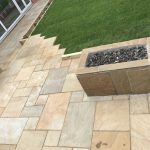 Timber decking offers a warm natural feel to any property or work place. 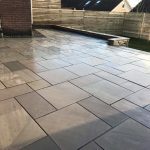 We at Hepburn Landscaping think out the box when it come to your decking and expire to make every job unique to you as our customer. 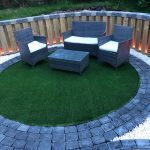 composite decking is weather resistant, hardwearing and aesthetically pleasing. 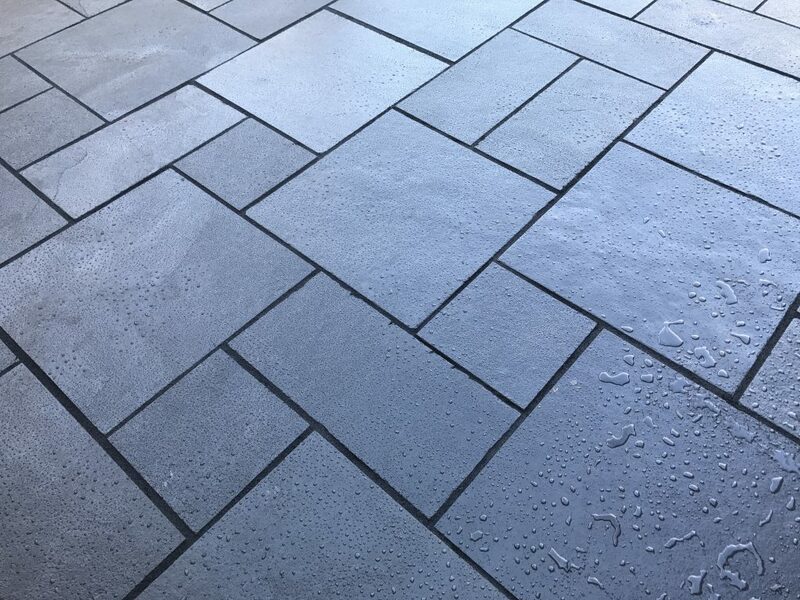 Composite is totally water and rot proof, resistant to mould, fungi and other traditional problems facing timber decking. 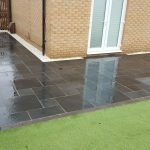 Composite decking is easily maintained with either a pressure cleaner or just soapy water. 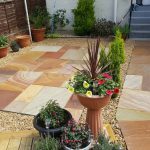 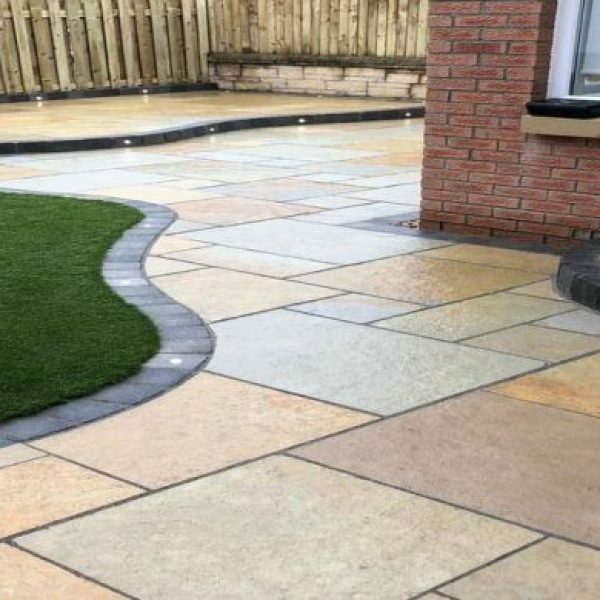 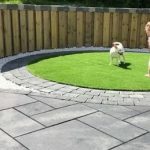 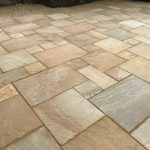 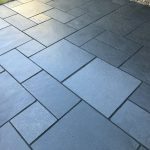 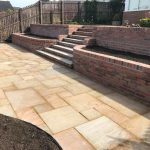 Would recommend Hepburn Landscapes Brian was so specific About details to my garden loved the outcome will be calling Brian again in near future for further work &Would highly recommend.